No need for Wifi or Bluetooth connectivity…keep it simple! Simple and easy to use – no need to keep up with monthly reports – just B Fit NOW! 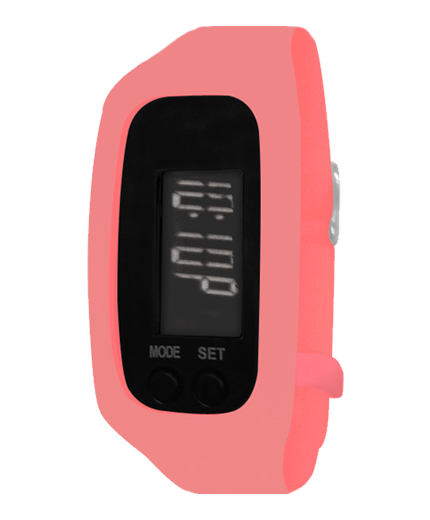 With interchangeable straps and more than 40 strap colors, the B Fit watch with its Ultra-Bright display is sure to impress. Ergonomically designed and feature rich, B Fit fitness watches offer all the things you look for in a fitness watch with the flexibility and versatility to wear anytime. 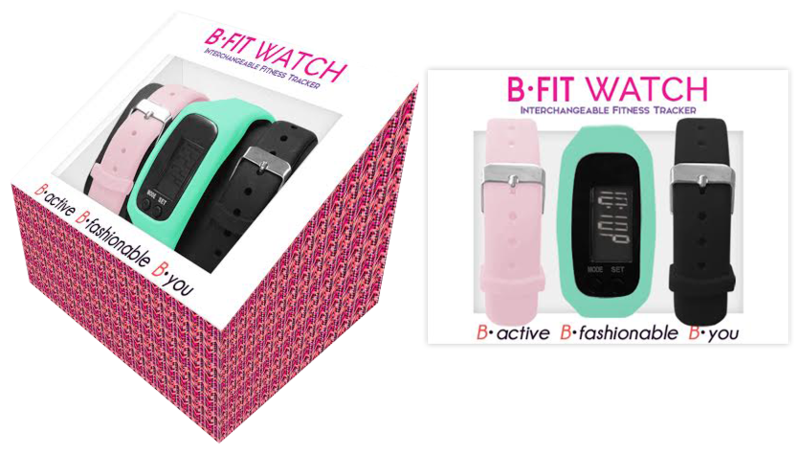 BFit Watch activity trackers are intended to be tools to provide you with information to encourage an active and healthy lifestyle. 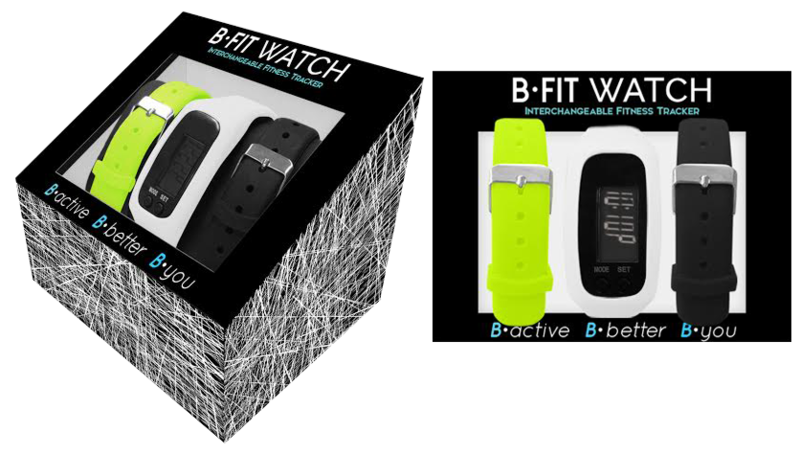 BFit Watch activity trackers rely on sensors that track your movement. 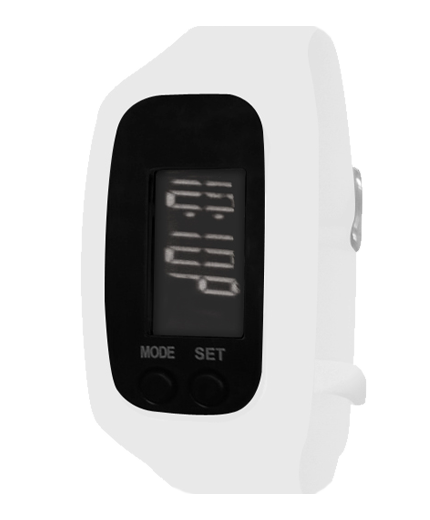 The data and information provided by these devices is intended to be a close estimation of your activity. Please note that accuracy of step, distance and calorie data may be affected by individual intensity of movement. BFit Watch activity trackers are not medical devices, and the data provided by them is not intended to be utilized for medical purposes and is not intended to diagnose, treat, cure, or prevent any disease. 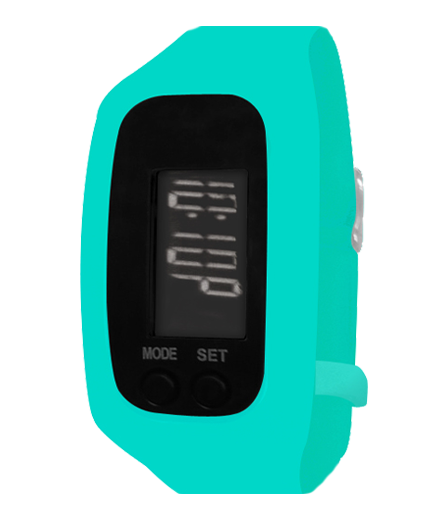 BFit Watch recommends that you consult your doctor before engaging in any exercise routine.